As we settle into 2018, you must be wondering: what movies can you look forward to watching on the big screens? From well-known blockbusters to movies lurking under the radar, let’s go through them all together! Take note of whichever movie catches your eye and be sure to look them up for release dates and other juicy details. Another year, another smattering of superhero flicks. But it is a little different this year. The set-ups and build-ups from previous Marvel movies will finally culminate in Avengers: Infinity War, coming April. After the fuss with Spider-man in previous years, and after teasing us with scenes such as the airport fight in Captain America: Civil War, we will finally experience a collection of superheroes, and highly-paid actors thrash on screen in an explosion of CGI and fast-paced camera work. In the wake of this film, several other character films will be released as well, amongst sequels of already established characters. Black Panther, Ant-Man and the Wasp, Aquaman, Venom, Spider-man 2, X-Men: Dark Phoenix, and of course, the sequel to the popular Deadpool film. All of these will be released throughout the year, so look out for trailers popping up on your YouTube feed, or your television screens. In terms of familiar faces, the immortal Tom Cruise will star in the 6th instalment of Mission Impossible, while Liam Neeson finds himself caught unawares in the thriller The Commuter. Russell Crowe will appear to play the titular character in Robin Hood in a reimagination of the classic tale. With his prominent muscles, Dwane Johnson will star as a hostage negotiator in tense Skyscraper, while charming Jennifer Lawrence will play a Russian spy in Red Sparrow. Besides well-known actors, Ready Player One will be the product of lauded director Steven Spielberg, while The 15:17 to Paris was directed by Clint Eastwood, starring real soldiers. Meanwhile, J. J. Abrams returns to produce Overlord, and Jame Cameron to produce Alita: Battle Angel. It’s also a decent year of video game movies, featuring Alicia Vikander as the titular character in Tomb Raider, and Dwayne Johnson resurfaces in yet another action flick with familiar monsters in Rampage. Sequels to popular blockbusters will also appear: be on the lookout for Jurassic World: Fallen Kingdom, Pacific Rim Uprising, and The Equalizer 2. With the punchy action out of the way, let’s touch on some fan favourites. Two trilogies wrap up. First with Fifty Shades Freed, then again with Maze Runner: Death Cure. Also, exciting teens is Midnight Sun, a melodramatic romance flick starring Bella Thorne. For those with a darker taste, Insidious 4 is currently screening, while The Purge: The Island will happen later in the year. Wait for it… The long-awaited sequel to The Incredibles! The Pixar classic will triumphantly return after 17 years of silence, similar to Finding Dory released two years ago. Whatever you will scream and cheer for, 2018 seems to promise a lot, be it for the young or the old. Let’s not forget to take some time off with our families, perhaps with some of these next movies. This year in live-action adaptations, we have Peter Rabbit, the adaptation of a character from another age, while legendary Andy Serkis returns in Mowgli, both starring in and directing the movie. In Disney-verse, Christopher Robin will finally happen, featuring familiar characters such as Winnie the Pooh in this live-action film, while A Wrinkle in Time and The Nutcracker and the Four Realms will be the company’s signature fantasy flicks for this year. With princesses and castles and classic tales rebirth in modern times, these two are the ones to watch. In animation, Isle of Dogs serves to be a unique stop-motion feature from Wes Anderson, while Duck Duck Goose promises some a gander in a gander’s world. Hotel Transylvania will return for the third time, while Smallfoot features the voice of Channing Tatum in a snowy tale of a Yeti. 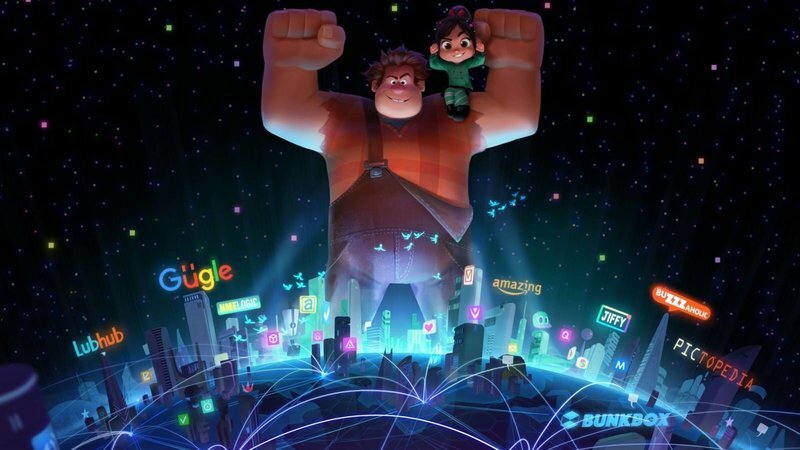 The titular character from Wreck-It Ralph returns for a sequel in an adventure on the Internet, while a new take on familiar stories happens in The Grinch. Finally, Johnny English will return for a long-awaited third time to bring more laughter. With some of the most anticipated movies out of the way, what are the more… controversial films? Related: How to Get into All of the Star Wars Universe Now! Ocean’s 8 is an upcoming movie following Ghostbusters‘ footsteps in casting only females. Reimagining the classic 2001 film featuring the most recognisable male leads such as Matt Damon, George Clooney, and Brad Pitt, the trailer itself was met by a rampaging storm. One can only anticipate how this will turn out, whether or not you are for or against this corporate and creative decision. 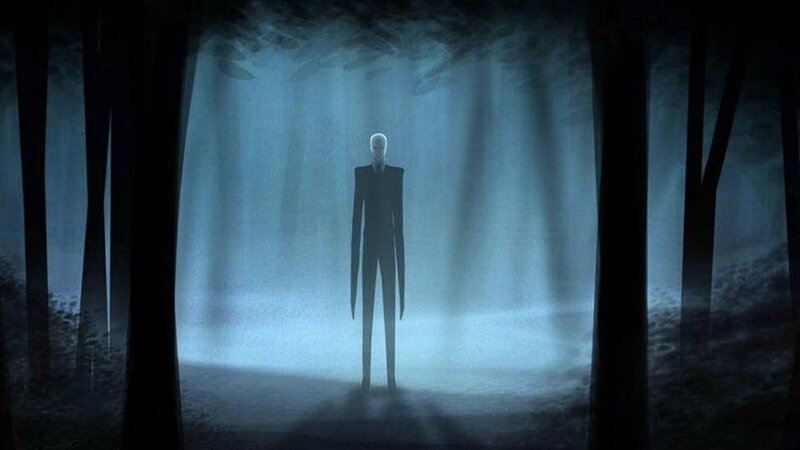 Slenderman was a creature that took the Internet by storm, starting from a simple story. It became a video game, appeared in viral videos, and cemented itself in pop culture in the form of memes. But… that was almost a decade ago, only to resurface a few years ago in an unfortunate crime. It was this crime that inspired the upcoming movie Slenderman. Already, many Netizens are debating the integrity and relevancy of this movie. We can only wait and see if Internet viral sensations can become movies, as talks of Five Nights at Freddy’s and Minecraft movie adaptations become more and more real with each passing day. Finally, Teen Titans Go received mixed feedback from lovers new and old of the classic Teen Titans franchise, but Warner Bros. Animations have decided to release a full feature film, cementing the new art style and voices into the franchise’ s history. 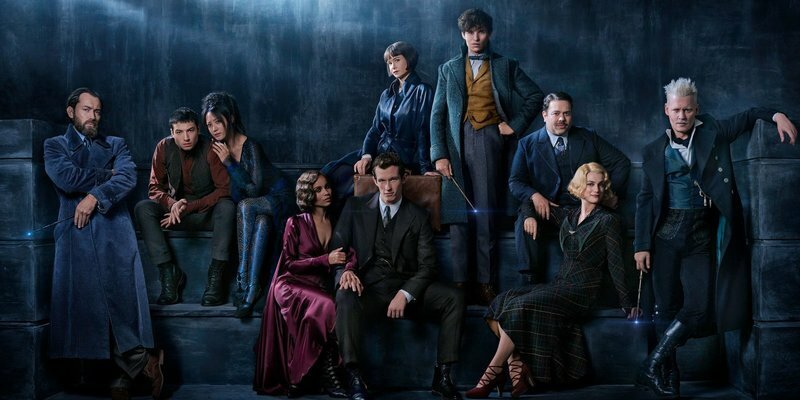 It’ll be some time before these films hit the cinemas, so sit tight and wait to see if the storm brewing around these movies were just a false alarm. And, finally, let me share some movies I have personally picked out. I don’t usually premediate movies to watch, avoiding trailers that spoil the surprise and waiting for reviews to roll in to judge whether a movie is worth watching, and it is also usually difficult to find information on many foreign movies before they hit the big screens. However, at first glance, here are some of the movies whose premise have piqued my interest and have not been mentioned thus far, and hopefully will intrigue you too. Nostalgia is a movie about memory and love, quite similar to Eternal Sunshine of the Spotless Mind, which is a fantastic mind-bender from more than a decade ago. Movies that recount history are always amazing, so when I read that Entebbe is a crime-thriller which depicts a counter-terrorist operation that happened in 1976, I was hooked. Sicario 2: Soldado promises another crime-thriller as robust as its predecessor, and I hope it’ll live up to it. Mary Magdeline offers a fascinating look at an old biblical figure. Finally, Mortal Engines offers a unique premise and a fascinating story, which will be interesting to watch it unfold. So, how does that sound for another year of entertainment? Which films are you going to catch? Let us know your opinions and predictions.